It’s important to know about how insurance works. Take a look at the video to meet Jennifer and see an example of health insurance in action. You’ll learn about how deductibles, copays, coinsurance, out-of-pocket maximums and networks all work together. For example, with some plans your copay to go to a doctor or urgent care in your network could be a lot less than an emergency room. With most plans, your out-of-pocket costs to see a network doctor for urgent care would cost less than an emergency room visit. That’s just one of the ways insurance plans are often designed. Here’s another using Jennifer as our example. Jennifer has bad stomach pains and a fever, so she calls her doctor. Under her plan, she pays a $15 copay to see a doctor in her network. In most cases, her insurance covers the rest of the costs for her doctor’s visit. Uh-oh. Jennifer needs surgery. That means costs for the hospital, the surgeon, the anesthesiologist, lab tests and more. The good news is that the surgery is covered by her insurance plan, and the doctor’s preferred hospital is in her plan’s network. This means she will only pay for part of the cost of the surgery. 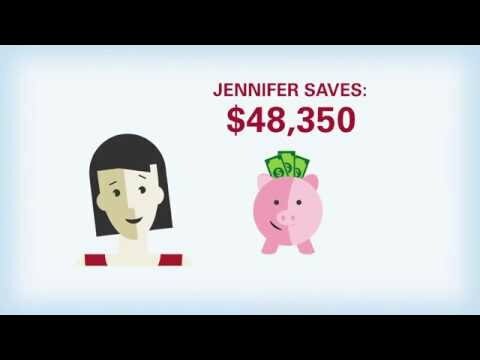 Let’s look at what Jennifer pays and what her insurance pays if her surgery costs are $55,000. The plan information and amounts on this website are for informational purposes only. If you are enrolled in an Affordable Care Act plan, every member on your plan will need to have a primary care provider, or PCP. Your PCP will oversee your care and coordinate with other doctors such as therapists, pharmacists and specialists to ensure they are working together. 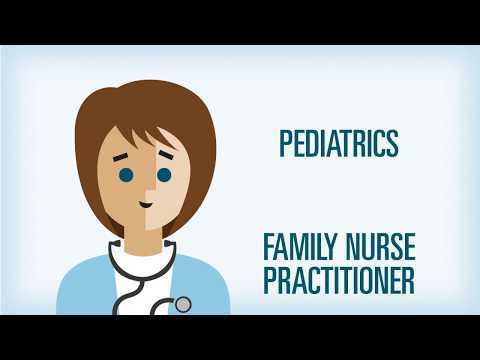 There are several kinds of providers you can choose from, including a family practice doctor, pediatrician, OB/GYN or nurse practitioner. We’ve selected a PCP for you. You can change your PCP up to six times a year. Whenever you make a change, you’ll receive a new member ID card with your new primary care provider’s name on it. Start by talking with your primary care provider (PCP) about your health concern. If you are enrolled in an Affordable Care Act plan, your PCP will submit a referral for you to see a specific specialist. Once you’ve confirmed that your referral was approved, you can then call the specialist to schedule an appointment. If you don’t get a referral from your PCP, your specialist visit may not be covered. Even if you’re currently seeing a specialist, you will need a referral from your PCP. Some care, such as a visit to an OB/GYN, chiropractor or urgent care, for example, do not require a referral. Other exceptions include behavioral health visits, pediatric vision and dental, and walk-in clinics. 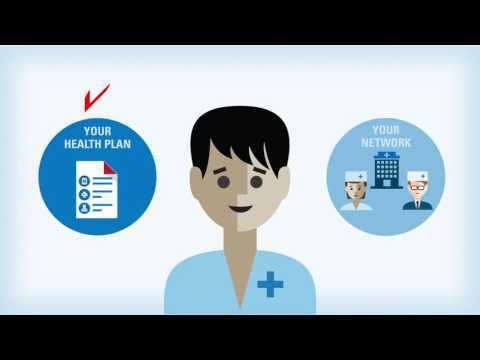 Health plans and networks go hand in hand. 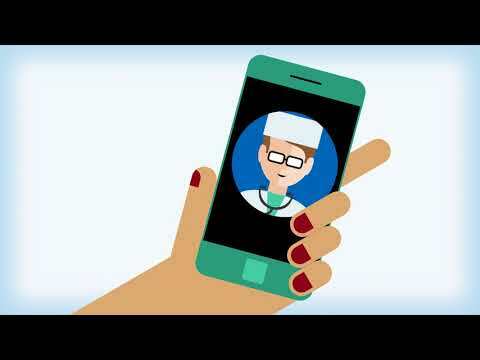 Are the doctors you want to see in the network for the plan you selected? If not, what happens if you see a doctor outside the network? These are questions you should consider before seeing a doctor. When you see doctors or go to hospitals that are part of your plan’s network, they’re called network providers. Some plans also refer to them as in-network providers. How did they become part of your network? By having a contract with your health insurer to serve the members in your plan. Find a Doctor – It is always a good idea to check if a doctor, hospital or other facility is a part of your plan’s network. Log on to azblue.com/findadoctor for a list of doctors, healthcare professionals and facilities that are in your plan’s network. Member: Drug Cost Calculator – What’s your share of the cost of prescription drugs? Log on to azblue.com/member and click “Drug Cost/Copay Calculator” to find out. *Affordable Care Act plans do not cover services outside the network except for emergency care, and in rare situations when BCBSAZ has pre-approved use. Within Arizona, urgent care is covered only at Neighborhood network providers. Outside of Arizona, urgent care is covered only when obtained from a Blue Card traditional network provider. All plans are subject to limitations, exclusions, exceptions and cost-share requirements.